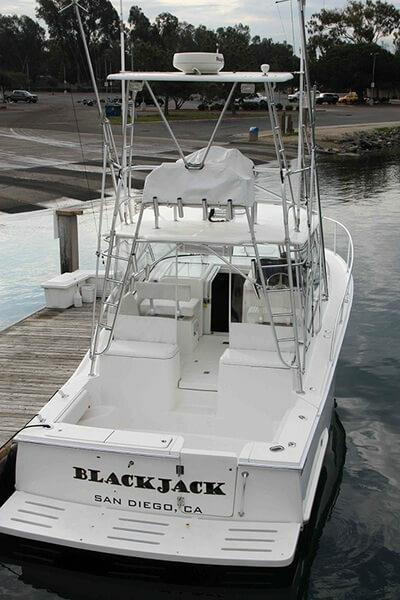 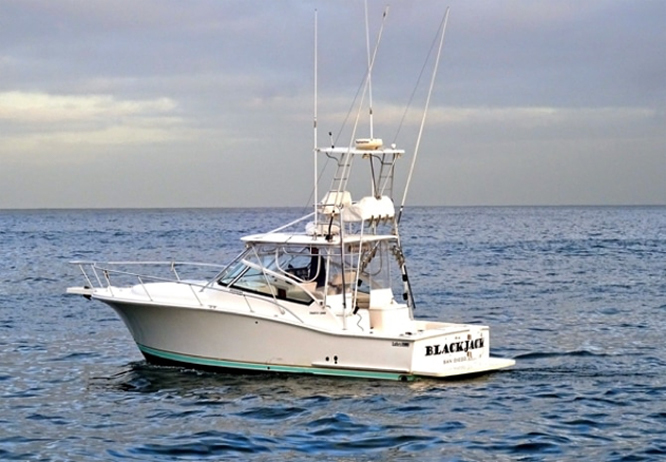 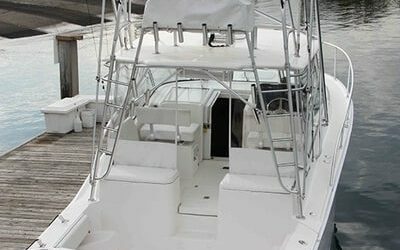 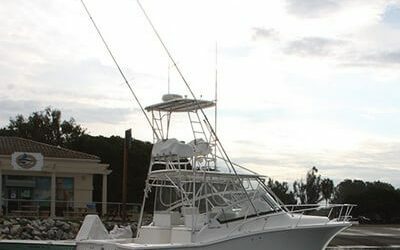 The Blackjack is a 31 foot Luhrs tournament sportfisher. 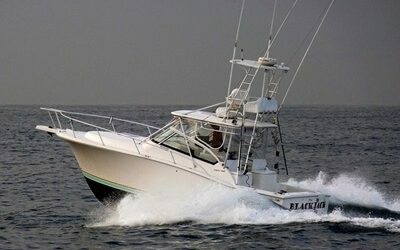 Rigged with full tower, top electronics, outriggers and a 4 scoop bait system. 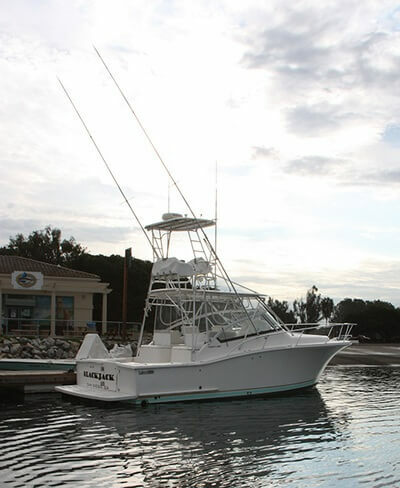 Equipped with twin Cummins Diesel engines the boat cruises at 22 knots, getting to the grounds quickly. With a 12.5 foot beam she is extremely stable and comfortable. 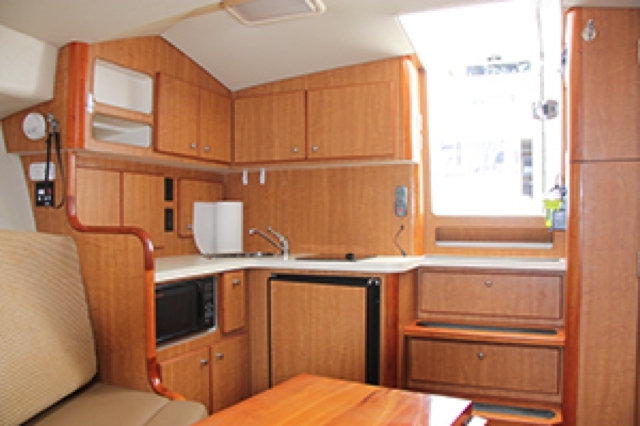 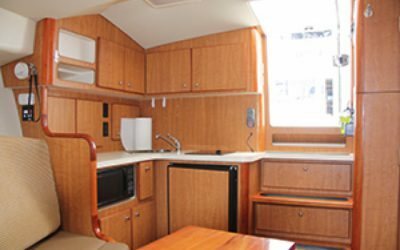 Full cabin with bunks for 4, nice bathroom, microwave, refrigerator and stereo. 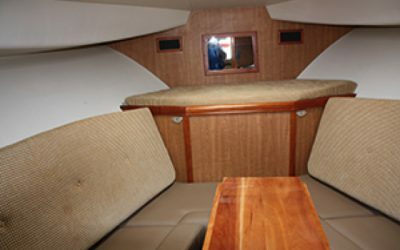 Sitting area is enclosed for a dry comfy ride. 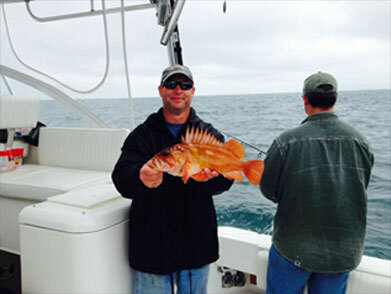 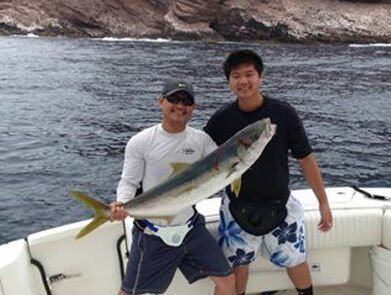 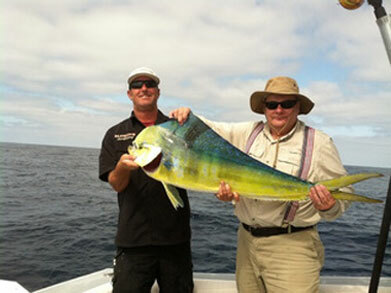 Top of the line tackle is included and we specialize in light tackle fishing for big fish. 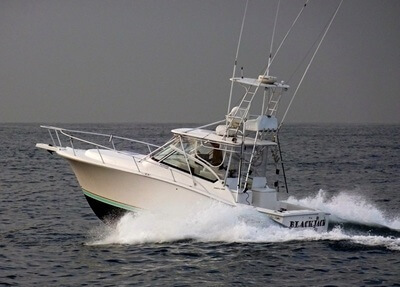 One of the best charters!